Veteran's Park will serve as a memorial to Richland Township veterans and provide a location for recreation, as the site design includes: two multi-use sports fields for soccer, lacrosse, field hockey, and other activities; a walking trail with fitness stations that can also be used for biking / dog walking; a tot playground; a picnic area with a pavilion. 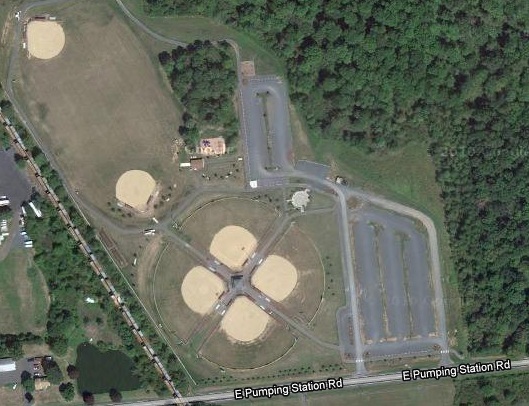 With over 320 parking spaces and special needs accessibility, this park will be an ideal location for community events such as Richland Township’s Annual Community Day. Click the links to the left for more information on this state-of-the-art facility.